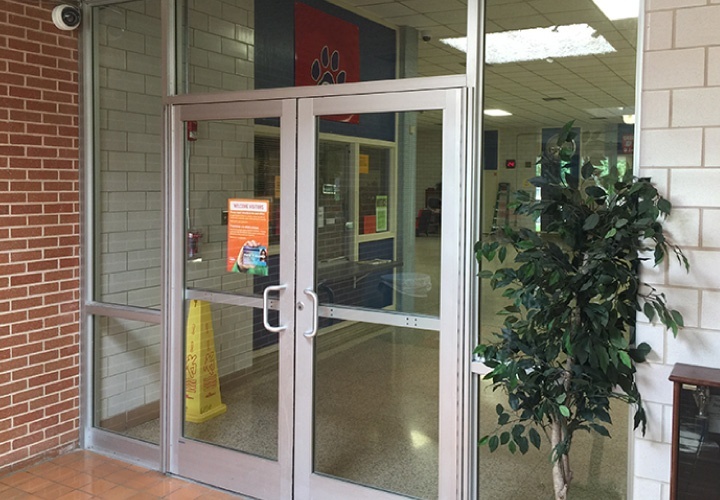 One of the most cost-effective ways to quickly improve school safety and protect your school from active shooters is to focus on entryways and doors. 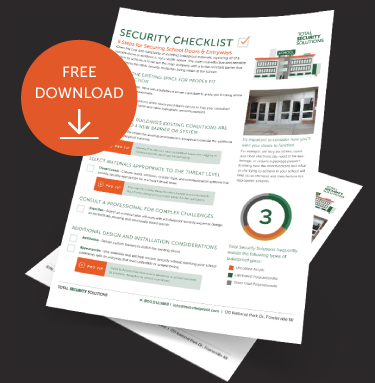 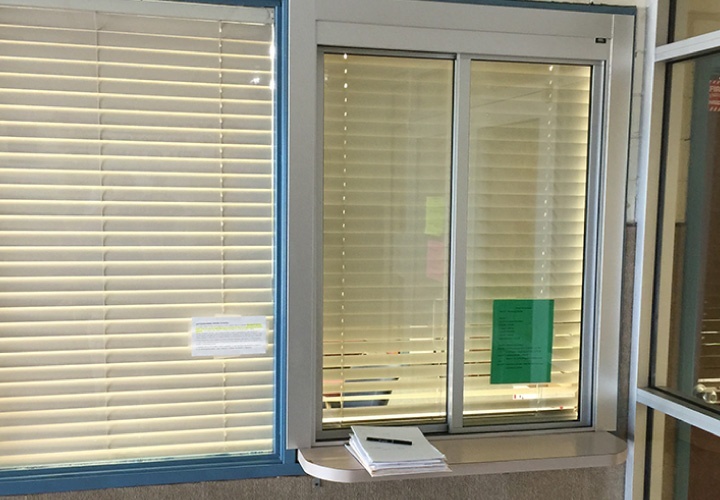 Use our free checklist to prepare your school for bulletproof doors. 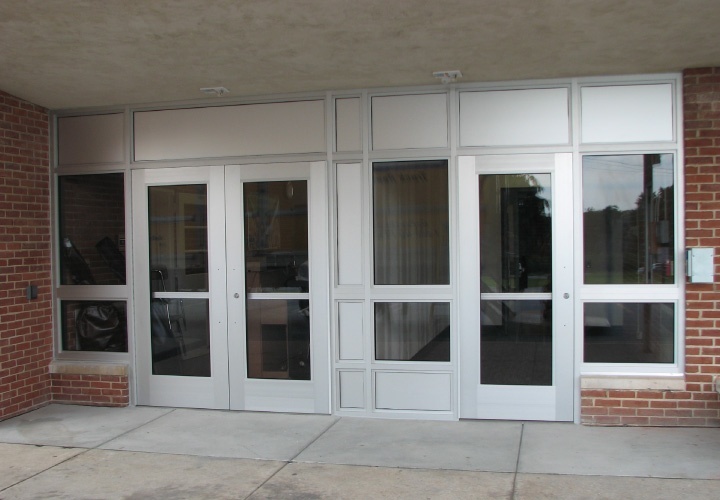 "The Total Security Solutions’ team was able to improve seven schools, each with unique security challenges, by completely removing the existing framing systems and implementing custom bullet-resistant barriers in record time."